One of our best sellers in Sunny Beach! 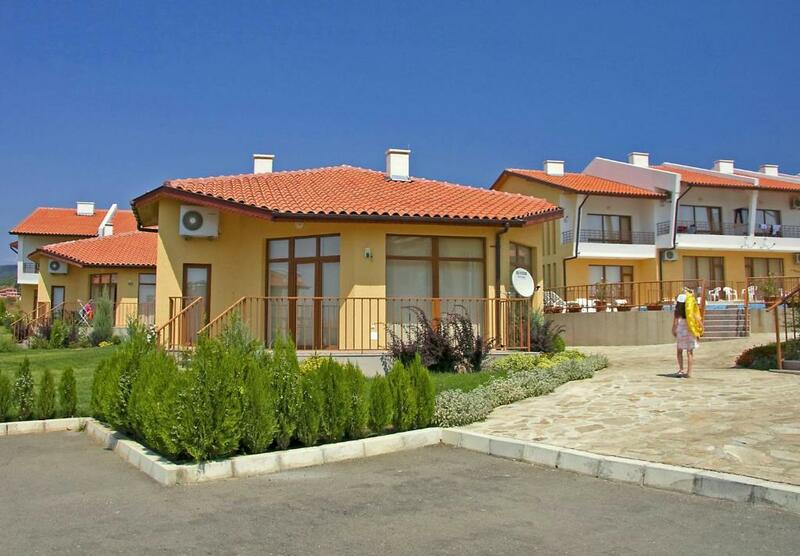 Located in the residential area of Kosharitsa at the foot of the Balkan Mountains and only 1.2 mi from Sunny Beach Resort, Montemar Villas offer comfortable accommodations in an unforgettable setting. Enjoy the blend of mountain air and sea climate. 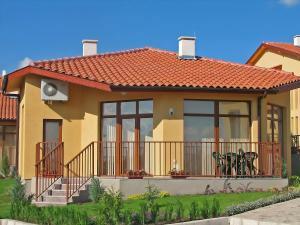 All villas are furnished to a high standard and equipped with the latest necessary amenities. 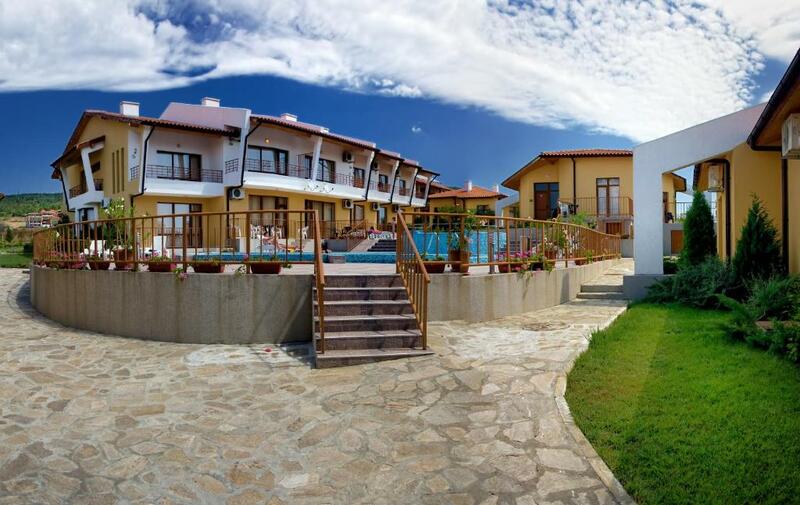 Some of the villas boast a panoramic view of Sunny Beach and the sea. Montemar Villas are enclosed and guarded by a security system. Cleaning services are provided once a week. Car hire and shuttle service are provided upon request and at a surcharge. 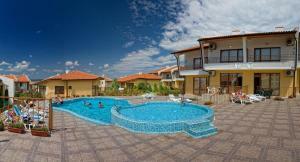 When would you like to stay at Montemar Villas? There is a living room with a sofa bed, 2 bedrooms with double or single beds. Accommodates up to 6 people. Cleaning services are provided once a week. 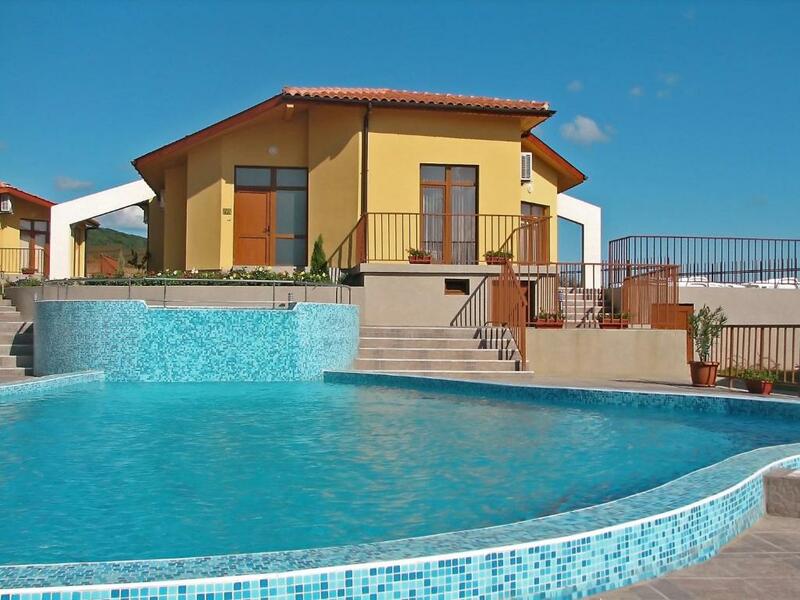 Situated in the residential area of Kosharitsa at the foot of the Balkan Mountains and only 2 km from Sunny Beach Resort, Montemar Villas offer comfortable accommodation in an unforgettable setting. House Rules Montemar Villas takes special requests – add in the next step! Montemar Villas accepts these cards and reserves the right to temporarily hold an amount prior to arrival. Please inform Montemar Villas of your expected arrival time in advance. You can use the Special Requests box when booking, or contact the property directly using the contact details in your confirmation. 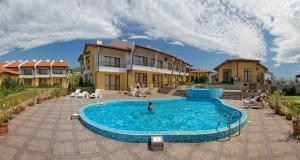 The property is held by agency in sunny beach. We had to wait for the keys on arrival. No reception. No Wi Fi. We got Internet connection just after we said we want to cancel the booking. Small kitchen. the maintenance standart of the house can be better. Small parking place we had to park outside the gate. Nice area with swimming pool. 3 km from the beach. clean.